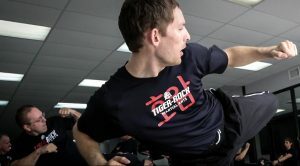 For over 20 years, Tiger-Rock Martial Arts in Katy TX has been a leader in taekwondo training in the area. For those unfamiliar, taekwondo is a martial arts style that emerged in Korea after World War II. It quickly went global by the 1960s and 1970s, growing in popularity. In fact, taekwondo has become the most widely-practiced martial arts form in the world. 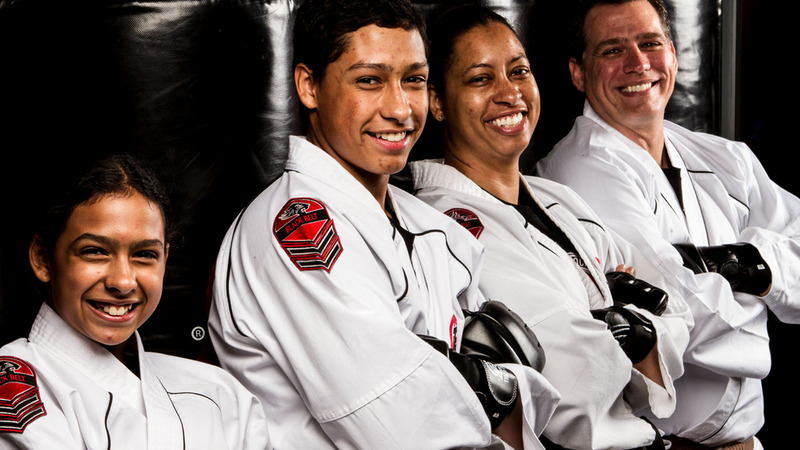 Taekwondo offers many physical, mental, and social benefits. Learn more about the martial art form itself, its benefits, and how you can sign up for a taekwondo class in Katy TX. Taekwondo is a martial art that has a unique focus on kicking. In fact, students learn a bevy of head-height, jumping, spinning, and speed kicking techniques. This martial arts form developed shortly after World War II by Korean martial artists that had experience in karate, Chinese martial arts, and native Korean traditions. Since then, taekwondo has emerged as a distinctive martial arts form that currently enjoys worldwide popularity. Taekwondo is defensive in nature, therefore making it a very popular training form for many students looking to learn self-defense. Simply put, you use your feet and your fists (“tae” and “kwon”) to defeat your opponent. Because of its physical nature, we often combine taekwondo drills with other martial arts calisthenics exercises and other strength and conditioning drills. These exercises and strengthening drills help boost your ability as you advance further in taekwondo training. For Tiger-Cub (preschool) and Junior (elementary and middle school) students, our classes typically encompass defensive patterns and attack patterns to enhance martial art motor skill and body control. In addition, students in these age groups are taught anti-bullying techniques. Taekwondo offers enormous physical fitness benefits, including improved cardiovascular health, boosted athletic ability, and improved balance and coordination. According to a 2014 study, taekwondo athletes exhibit good endurance, upper- and lower-body strength, increased flexibility, and anaerobic power. Moreover, taekwondo training is beneficial at any age. In fact, some Tiger-Rock students start as young as four years old. For these youngsters, taekwondo martial arts training can help strengthen bones and muscles. Also, child trainees see an improvement in their coordination and balance. Furthermore, this martial art can also help children enhance their focus, boost their self-discipline, and be more respectful of authority. As a result, you will see a noticeable improvement in your child’s behavior.